Human life is not an individual existence but a cosmic relationship. There are parts of our brains, notably the insula, that provide us with a sense of individuality, of being a person who is different and distinct from everyone else. That sense underpins our lifelong quest, imperfect as it often is, to be effective persons in the world we inhabit. In short, the sense is essential for our personal surviving and thriving. There is, of course, a negative side to our sense of uniqueness, lying as it does at the core of the selfish, greedy, power-seeking and loveless behaviour we are all capable of displaying – the behaviour Richard Dawkins writes about in his book, The Selfish Gene. But nature can teach us that there is something quite marvellous and awesome beyond the separateness and individuality (and indeed “littleness”) that tend to dominate our consciousness. That something is what I have in mind when I speak of a cosmic relationship. Stanford University, explain how everything from which our bodies are made originated in cosmic explosions billions of year ago. 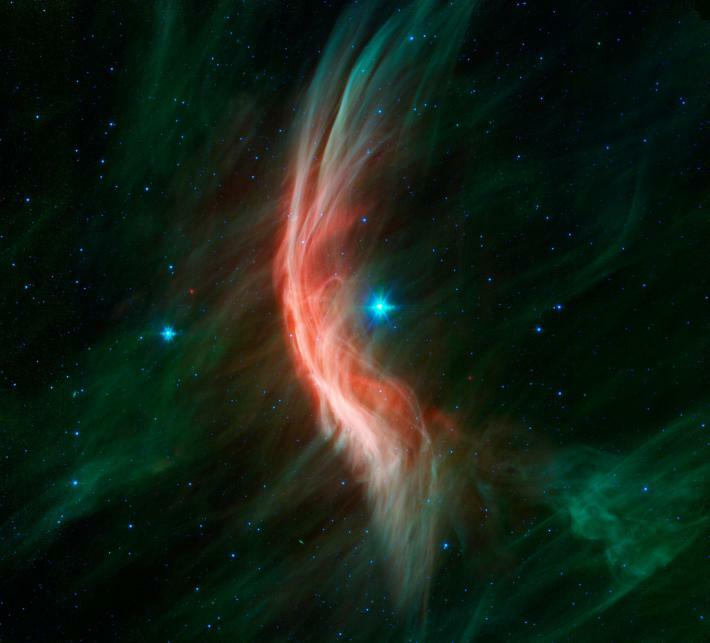 Like practically everything else on Earth and in the Universe, we originated in the dust thrown out by a generations of dying stars. That same dust, or more precisely, the atoms and molecules it contained is continually floating around and through us even today. It turns out that Joni Mitchell was right when she sang, We are stardust. Despite appearances, our body is always changing. It is quite literally not the same body it was years, weeks, or even days ago. Our cells continually die and are replaced by new ones, many at an astonishing pace. Our entire bodies continually rebuild themselves. What we see in a mirror is not fixed but is really a repeating pattern. We are much more a process, a work in progress, than something static and permanent. Our bodies are “happenings” – countless numbers of them – rather than objects. The raw materials of the rebuilding process are the atoms and molecules comprising the chemicals of life (such as carbon, hydrogen, oxygen, calcium, iron, zinc and sodium), all of which have been recycling through the physical universe and its living inhabitants since the beginning of it all. The air you are breathing at this very moment, for example, could contains oxygen atoms that were created in a dying star and have since passed through three billion year old cyanobacteria, 70 million year old dinosaurs, primeval rain forest trees, a Gondwanaland glacier, an ancient Greek philosopher, William the Conqueror and Adolf Hitler (etc, etc). This means, quite simply, that you and I are directly connected to the animals and plants around us – and indeed to the soil, water and rocks of the Earth itself. After all, life actually began in the chemical stew created by the outpourings of thermal vents in deep ocean floors. We are also intimately linked to the Sun’s nuclear furnace and to solar wind, to collisions with asteroids and to the cycles of the birth of stars and their deaths in cataclysmic supernovae, and ultimately to the beginning of the universe. All of that is not just remote history but is part of us now; our human body is inseparable from the natural world around us and intertwined with the history of the universe. It is one thing to take this amazing thought on board intellectually but quite another to “feel” this connectedness with all things in the cosmos – to experience our cosmic relationship emotionally and spiritually. magnificence of nature – typically in a landscape or scenic feature but elsewhere in nature as well, including the behaviour of animals in their natural settings. Such experiences transform our consciousness by overwhelming us with beauty, wonder and awe so that we are lost to ourselves but deeply aware of the world around us. More than that, any sense of separateness from that world dissolves allowing us to feel a connection with something bigger than ourselves, even transcendent. We are no longer simply “in” nature but “of” it – not only physically but also psychologically and spiritually. Such experiences have been aptly called “high moments” to convey something of the uplifting, expanding, restorative and inspiring nature of their impact on the human mind. Have you had a high moment lately? 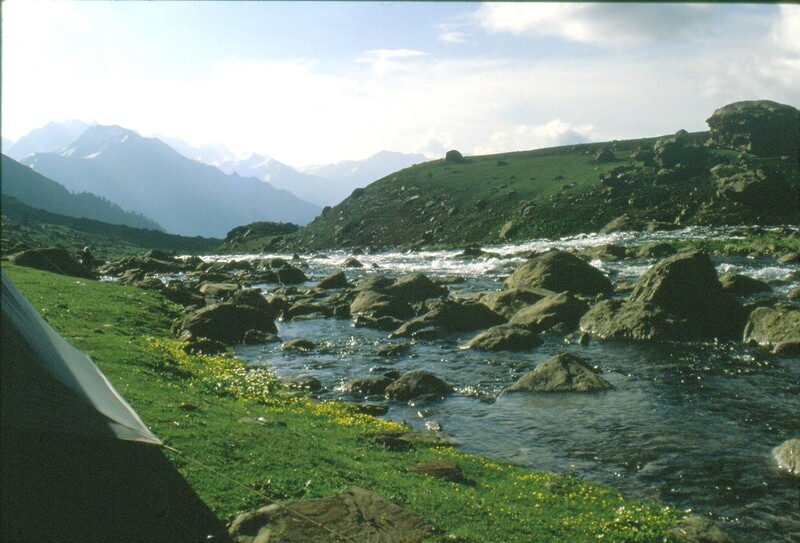 This was the view from the tent my wife and I shared under the shadow of Mt Harmakh in Kashmir back when it was possible to travel safely in that now troubled region. The water surging along the nullah right at our door made a constant low roar but we were completely untroubled by it. In fact, the sound was pleasantly soothing by day and soporific by night. Most people would likely take that statement to be true, primarily because it makes sense intuitively. It may also be a “reality” that many have actually experienced. But is it actually true? Can it be demonstrated scientifically? It seems likely that the answer to both questions will turn out to be, “Yes”. This is certainly the direction in which research evidence is pointing. Some of this evidence comes from experimental studies in which subjects who had been stressed (by undertaking a difficult mental arithmetic task, for example) were then exposed to different auditory conditions including natural sounds such as birdsong, moving water and soft wind. The consistent message from these studies is that natural sounds are more effective in reducing the signs, symptoms and negative feelings of stress. Other studies have shown that natural sounds are more effective than alternatives in reducing stress during surgical procedures. Natural sounds may also hold the key to masking the distracting noise of conversation in open-plan office settings. 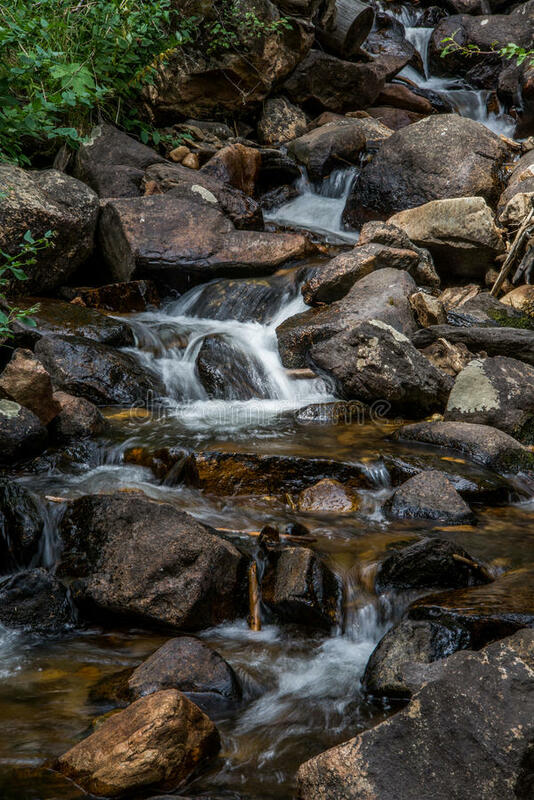 Workers were found to perform better on a task requiring sustained attention when they were exposed to the sound of a mountain stream rather than a soundscape of artificial “white noise” and another of no masking noise at all. The sound of the stream also elicited more positive feelings about the work environment. By a very decisive margin, workers preferred the mountain stream sound to the standard white noise signal. Given the consistency of the evidence, it is fairly safe to assume that the human brain has evolved to find at least some natural sounds calming. According to evolutionary theory, this would have happened because sounds such as the gurgle of running water, the murmur of wind in trees, the song of birds and the roar of surf helped our ancestors identify safe, secure and supportive habitats. These were, for our ancestors, sounds of connectedness, affinity, intimacy and belonging – not consciously registered as such perhaps but deeply affecting none-the-less. And this is exactly the way these same sounds work for us – as subliminal reminders of our embeddedness in the natural world. They are the sounds of “home”.